In case you ever need to convince your boss to extend your annual leave, this study on health and holidays ought to really help your case. 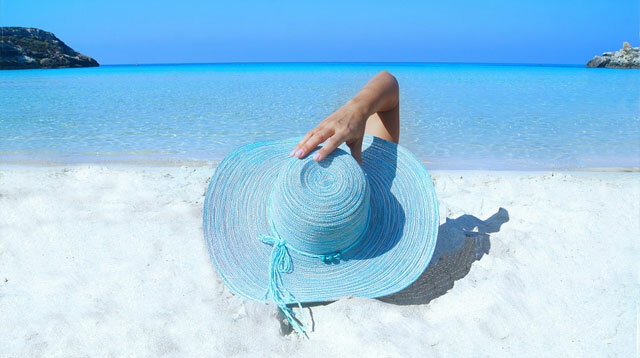 According to a new study which measured people's well-being while on holiday—and in the months afterwards—markers for stress regulation and immune function were improved on a genetic level. To get to these findings, researchers compared people on a meditation retreat with those who just kicked back and relaxed in the same locale. They discovered that both options were good for your health because they led to something called the "vacation effect." In fact, those who kept meditating saw benefits even 10 months later. "Vacation in a relaxing, resort-like environment takes you away from your day-to-day grind, which may be high stress in which your body is in a more defensive-like posture, with pressures to meet deadlines, dealing with angry customers, 'battling' with colleagues for resources to accomplish your mission or whatever." He added: "On a relaxing vacation you allow your body to get out of that defensive posture, reduce your levels of stress which in turn affects the states of cells that are involved in your immune system." Well, that's convinced us then. It's time to book a holiday.